Longtime area resident Charles Douglas Whitehorn, 77, passed away Monday, November 26, 2018, at the AdamsParc Rehab Center, Bartlesville, Okla.
Doug was born August 19, 1941, in Fairfax, Okla., the son of John Moman and Louise (Hamilton) Whitehorn. On June 13, 1980, he married the former Ann C. Miller in Pawhuska, Okla. As a member of the Sea Bees in the Navy, he did two tours of duty in Vietnam. He was an avid sports fan who enjoyed watching football, basketball, golf and tennis. 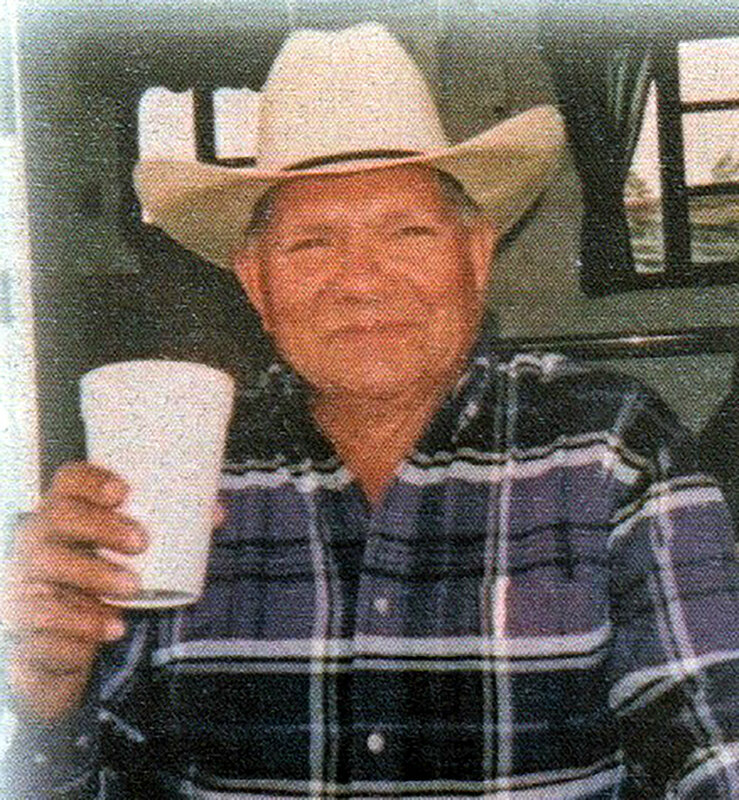 He especially enjoyed watching his grandkids participate in their rodeos and other sports activities. The only thing Doug loved more than a good horse was his family! Doug had been a calf roper, a bull dogger and team roper as well. He enjoyed carrying the flat at local OSRC club ropings and had been a member of several different rodeo associations throughout his life. He was a member of Pipeliner’s Union 798 for most of his life, he worked on a right of way since he was a teenager. Doug was also a member of the Osage Nation. Surviving family include his wife, Ann C. Whitehorn; daughter Alexis Howell and husband, Jason; his uncle, Bill Hamilton; five grandchildren and one great-grandchild. Doug was preceded in death by his parents and a brother, Johnny Whitehorn. Memorial services were held Dec. 14 at the Kendrick McCartney Johnson Funeral Home. Rick Yocham officiated. Kendrick McCartney Johnson Funeral Home was in charge of the arrangements.